Do you offer risk management training courses? Are you looking for a risk management training course? 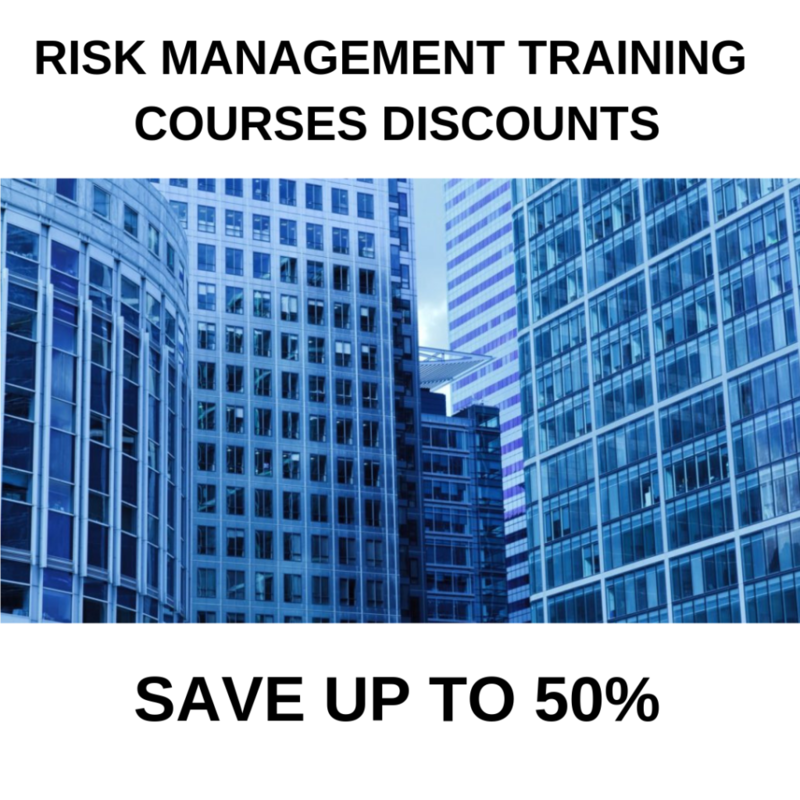 Want alerts to discounted risk management training courses? Buy sell risk management products and services online. Compare the price of risk management products and services. Read risk management product and service reviews. Watch live product and service reports. Ordering from a Risk Management Marketplace Seller. We will never receive and our Risk Management Merchants will never receive your full payment information where a payment button is offered to make your ordering quciker and easier. Where a payment button is not offered we will direct you to our Merchant Partners as per their preferred sales process. If the Sellers product or service is not fulfilled by BusinessRiskTV then your order will be fulfilled directly by the Merchant offering the product or service on BusinessRiskTV. All customer service questions should be directed to the Merchant offering the product or service for sale. Contacting Risk Management Marketplace Sellers. We will provide seller contact details including phone email and website. Risk Management Marketplace Seller Feedback. We would also appreciate it if you could leave feedback on your experience of the Risk Management Marketplace Seller product or service. This will help other buyers buy from the best risk management product or service providers. When you sell your risk management products or services on BusinessRiskTV your products and services are easier to find and even buy online. Register for more information. Its easy and quick to set up as a Risk Management Product Seller. If you have a Paypal account you can even set up online payments. Use ecommerce to sell more online and protect cash flow. Sell on BusinessRiskTV and fulfil order via your existing sales process. When an order has been placed for one of your risk management products the buyer can be immediately directed into your sales systems. 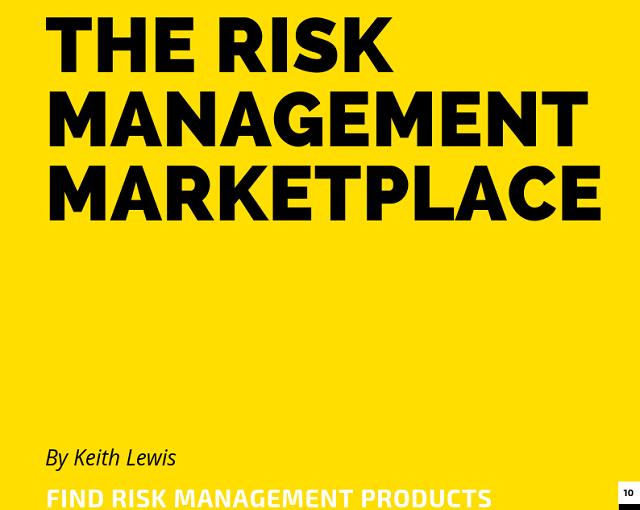 The Risk Management Marketplace includes independent sellers who offer a variety of business risk management products and services. Buying from a Risk Management Marketplace Seller is quick and simple and often cheaper than buying elsewhere. Leverage your existing risk management product or service fulfilment capabilities. Add Paypal payment button if you have a Paypal account to sell more and protect cash flow in your business. By displaying your Paypal ecommerce payment button you are committing to fulfilling orders for your new customers. 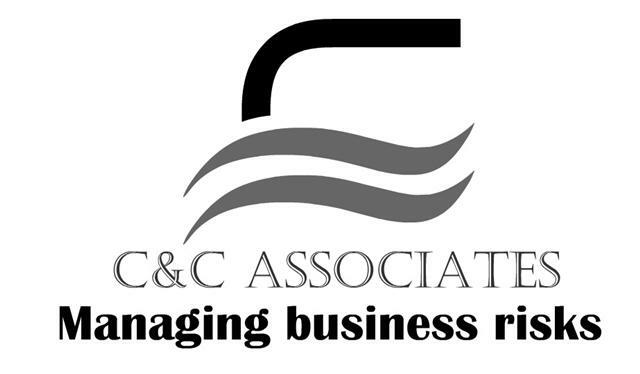 Register to learn more about how we can help you increase your revenue more profitably. 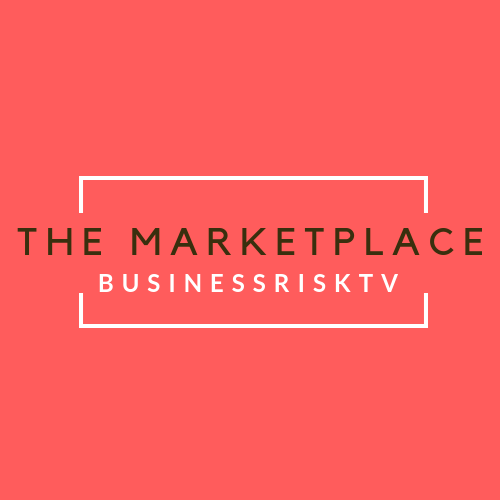 BusinessRiskTV Risk Management Marketplace Sellers register below.